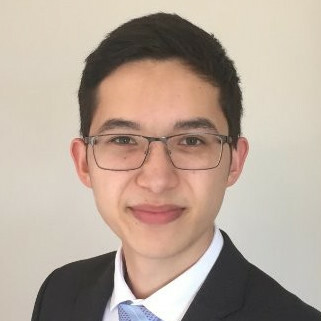 Julian Blair is in the final semester of a double degree in Commerce and Financial Economics and Computer Science at UNSW. Just back recently from Seattle, he has been working at Microsoft HQ as a software developer on their Business Development team, a journey which began with an internship gained through the Ribit platform. Although Julian also signed up for “Fintern Fever”, he never actually attended the event, having already been snapped up for an internship by startup FundX. They had approached him after seeing his profile on Ribit. FundX is a marketplace invoice financing platform, helping businesses to manage their cash-flow by connecting them with investors who can fund them to value of their outstanding invoices. Julian began the finternship as a web developer and administrator, but soon branched out to apply his other skills across finance and commerce. During his 3 months there, he also worked in bookkeeping, financial analysis and business analysis. In fact he believes that brilliant grades alone are no longer enough to guarantee landing a great job after university. It can also help prepare you for the challenge of applying your skills and knowledge in the real workplace. After completing the internship at FundX, Julian returned to university to continue his studies. He has since interned at Commonwealth Bank, as a data scientist and then later at Microsoft, as a software developer. 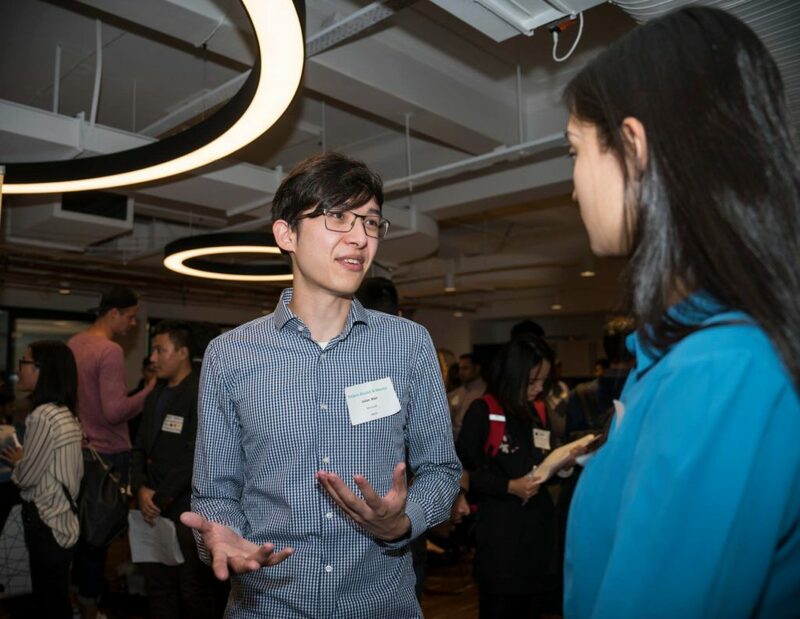 The internship at Microsoft took him to the United States where he joined the 1500 other (mostly American) students on the Microsoft’s Summer programme. Working at Microsoft as a software developer, but also having to apply his knowledge of business processes, finance and statistics, Julian worked on a project to automate the data processing systems within the company itself, improving their efficiency and preventing fraud. 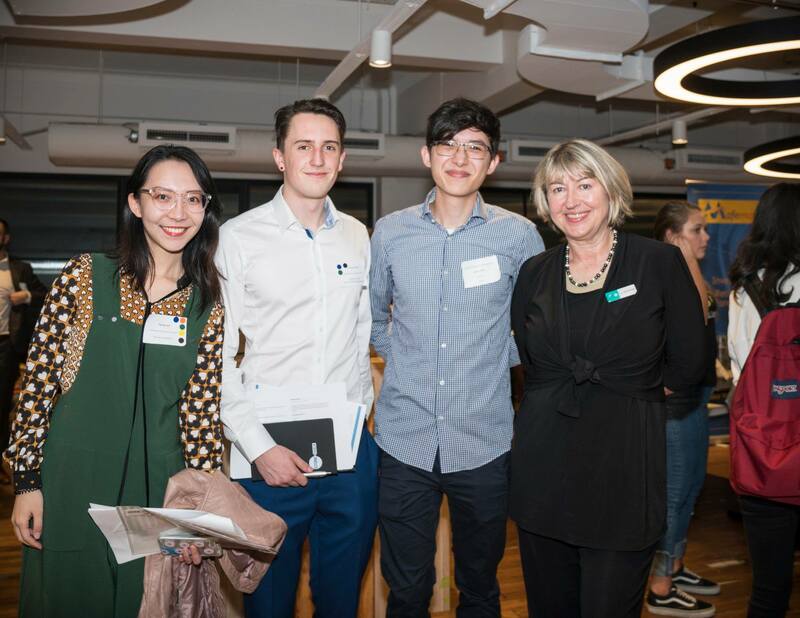 Julian went on to complete a second internship at the multinational software and technology giant during the Australian summer break, and has now been offered a full-time role, which he will take up when he finishes his degree in a couple of months time. Something he found particularly beneficial about taking on internships whilst studying, was that they helped him to figure what interested him. What advice would he give other students in his position considering an internship? Julian is excited to take the next big step when he jets off back to the Pacific Northwest of America in a couple of months time. So what are his plans for the future?